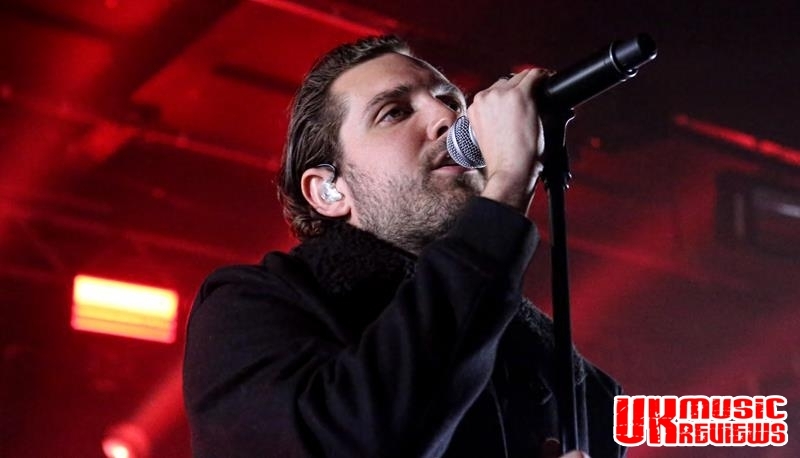 A string of immensely popular albums and a wealth of mainstream radio play has propelled You Me At Six to such heights that it was only two years ago that they were filling arenas. 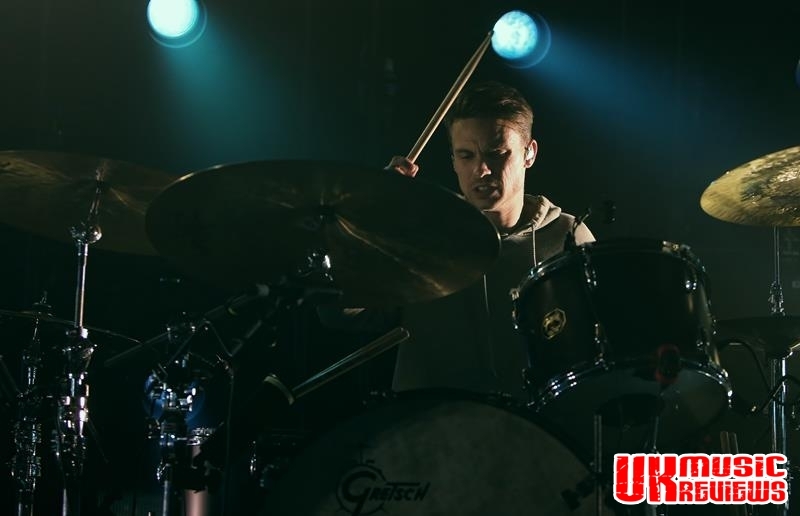 Now touring to announce the release of their fifth studio album in January next year, they have decided to get up close and personal with their fans by playing more intimate gigs, but the ear splitting screams at Rock City last night were just the same. 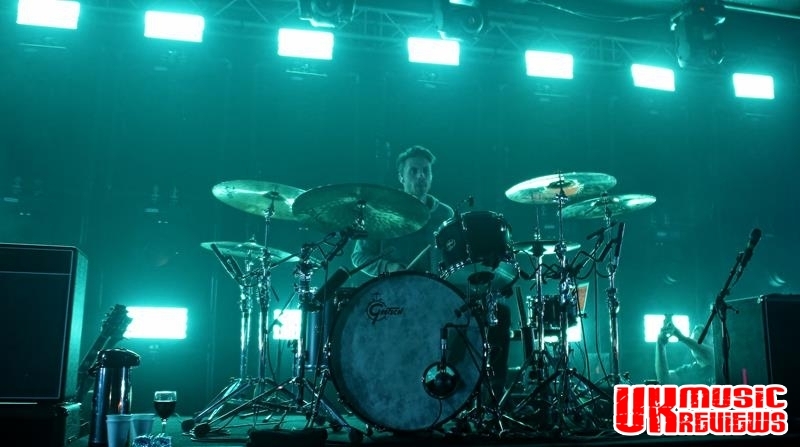 Having toured with the likes of Thirty Seconds To Mars, Paramore, Fall Out Boy and All Time Low, they are emerging as one of the brightest and hardest working bands of their genre. Having been awarded Best British Band at the Kerrang!! 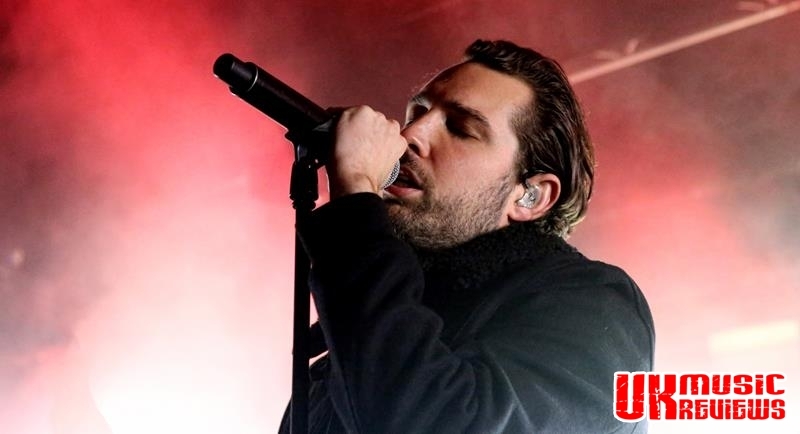 awards in 2011, front man Josh Franceschi showed just why they were playing to a packed venue. Opening with When We Were Younger, their hit from their 2011 album, Sinners Never Sleep, they immediately showed just how talented they are. Bite My Tongue showed the bands heavier side whilst Fresh Start Fever got the sold out crowd jumping around. 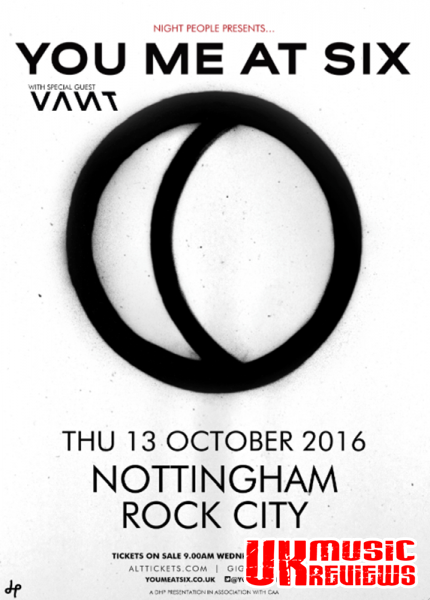 With Cavalier Youth, their 2014 release, earning a well deserved number one spot in the UK album charts, it was only fitting that Too Young To Feel This Old, and Forgive And Forget were given an outing. And with a trip down memory lane for Stay With Me and Little Death, the crowd was right there in the palm of Franceschi’s hands. There was the anthemic Loverboy in a set which was mixed perfectly, allowing for real moments of thunder from drummer Dan Flirt and intelligent lead lines from guitarist, Chris Miller, before they finished their main set with fans favourite Reckless. For the encore they took the tempo down a notch for No One Does It Better before delivering a dark and dirty Room To Breathe. 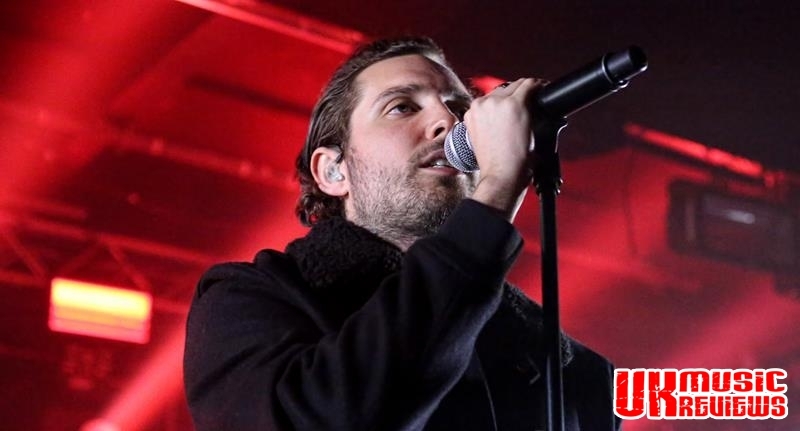 Teasing us with their final number, the title track of their forthcoming album, Night People, it was clear that You Me At Six are going to be around for some time. With the bands melodies ringing around a Rock City full of an appreciative crowd, this gig was a testament as to just how far this Surrey quintet has really come.